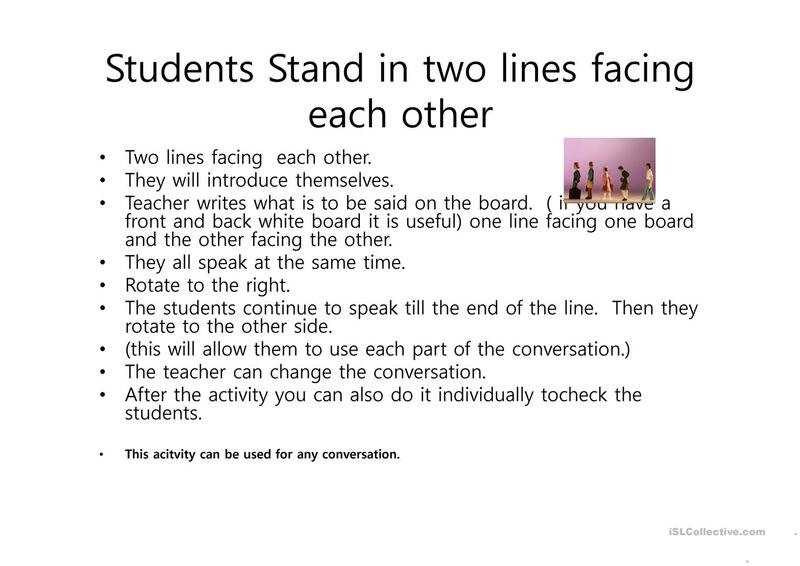 To help students practice a conversation. 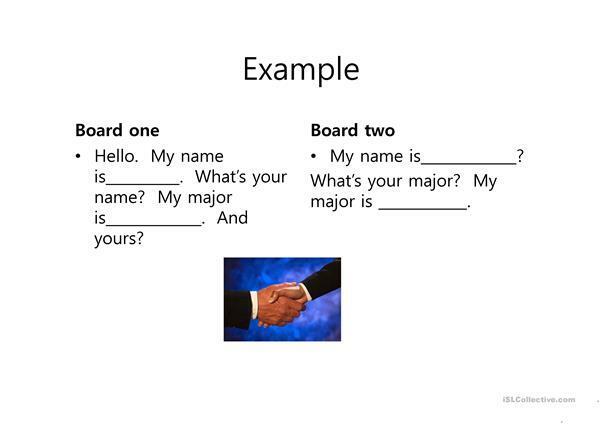 The above downloadable worksheet was created for high school students, elementary school students, kindergartners and nursery school students and adults at Beginner (pre-A1), Elementary (A1), Pre-intermediate (A2), Intermediate (B1), Upper-intermediate (B2), Advanced (C1) and Proficient (C2) level. It was designed for working on your students' Speaking skills. 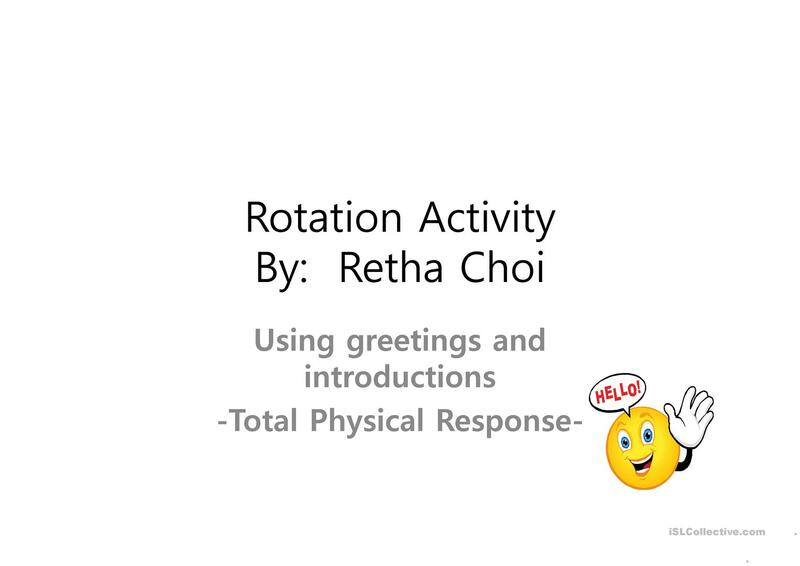 It centers around the vocabulary topic of Greetings.